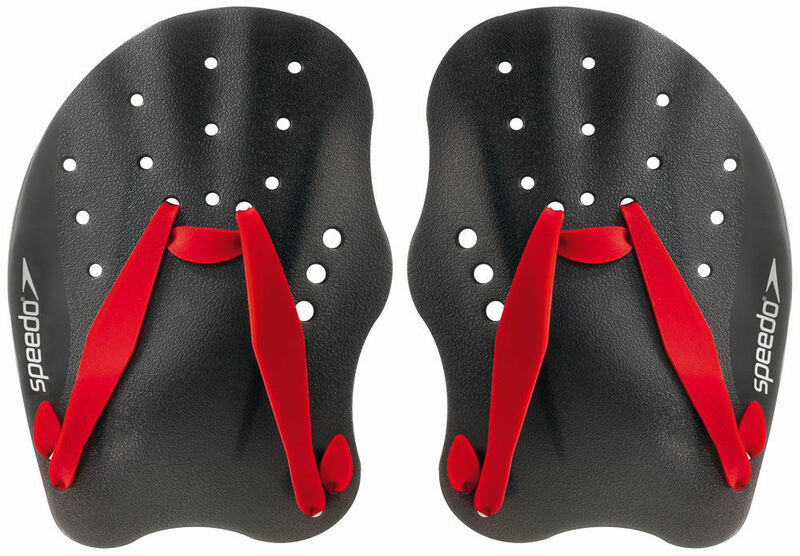 Recently I bought swim paddles, pieces of molded grey plastic that attach to my hands with red rubber straps. Wearing them, I feel like a crustacean with oddly shaped claws. These appendages are designed to create more resistance in the water and build muscle, but my main interest was to vary my workout so I’d be less resistant to swimming regularly. While doing the backstroke under a bright blue sky is often a joyous experience, banging out laps can get dreary without a focused determination to make it otherwise. The resistance that the paddles create is of the good variety: it’s a tool for improvement, or at least to mix things up, to overcome what I will call the bad variety of resistance, that endless inner commentary which tries to interfere with my regular pool attendance, the only form of exercise I can participate in until my tendonitis heals. “The locker room can get cold,” it whines. “The showers aren’t always hot,” it says. “The chlorine dries your skin,” it pouts. “It’s bad for your hair,” it warns. “Swimming takes too long,” it chides. The fact is, once I am in the pool and moving, I feel fine. And when my workout is complete, I’m restored. Afterwards, I’ll treat myself to a few minutes of being swept along in the “lazy river”, a curving, jet propelled water stream that’s a few degrees warmer than the pool. And on Friday evenings, the large windows allow me to watch the sky turn colors as the sun drops below the horizon, a soothing way to end the week. I’m not sure any other public pool in Denver offers such a view. Despite these benefits, or perhaps because of them, resistance is relentless. I discussed this phenomenon with a friend; is it because I didn’t particularly enjoy swimming as a child, and was never terribly coordinated or fast, that this resistance persists? I wondered if people who swam competitively in their youth, and who’ve spent lots of time in locker rooms, experienced fewer, or zero, internal barriers to suiting up and getting wet. What I’m calling bad resistance might, in part, be the whispers of my younger, awkward self who never had a chance to fully express herself. I’ve tried to assuage her by buying special shampoo and conditioner. I bring my towel poolside so that I won’t have to endure even 60 seconds of cold while returning to the locker room. I wear fun and colorful swimsuits. This past week, just to show resistance who is in charge, I swam almost every day. Sometimes, the hardest part is just getting to the pool. Once I’m in the water, much of the resistance dissolves. “This won’t make a difference,” it sneers at my hard won efforts to stay fit. “You don’t really belong here,” it says, insisting that I am an impostor, masquerading as an athlete. These nasty remarks don’t deserve gentle engagement. They are thugs engaged in dangerous horseplay. When I hear such refrains, I need to become my own lifeguard, screech my whistle, and yank them out of the water before they can do serious harm. Thanks for taking the time to comment! I’m not sure resistance, as I experience it, is a friend; rather, it’s a signal for me to do something to move through it. Resistance is both invisible and a force of nature; if we’re not careful, it can keep us stuck.